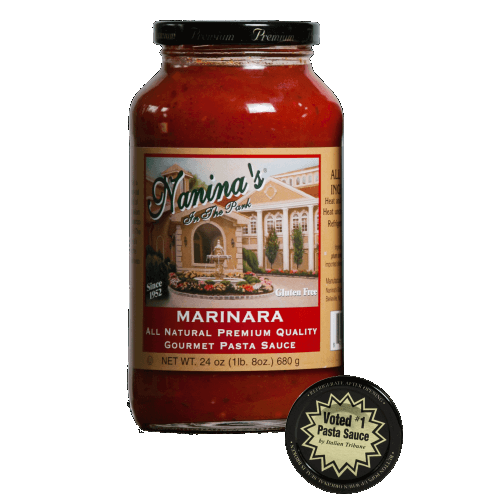 Our homemade Marinara truly brings out the flavor of the main ingredient, our imported Italian San Marzano plum tomatoes! Our Vodka sauce is second to none, using fresh cream and Italian tomatoes! 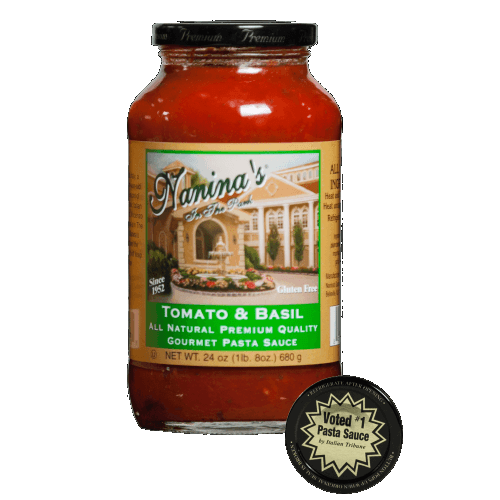 For those who love the taste of basil, this is the perfect blend of Italian plum tomatoes, extra basil, and onions! 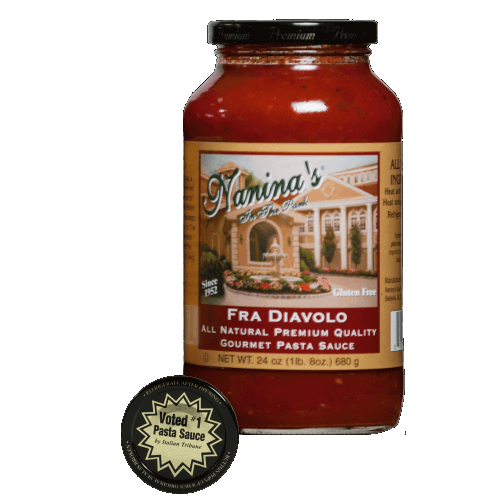 his spicy version to our Marinara gives you the kick you are looking for in a quality pasta sauce! 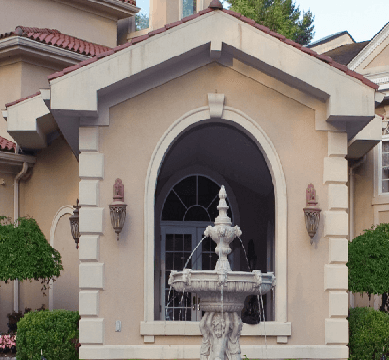 The unique variety of Nanina's home made Gourmet sauces has captured the essence of quality and flavor that keeps our customers coming back for another taste of Italy. 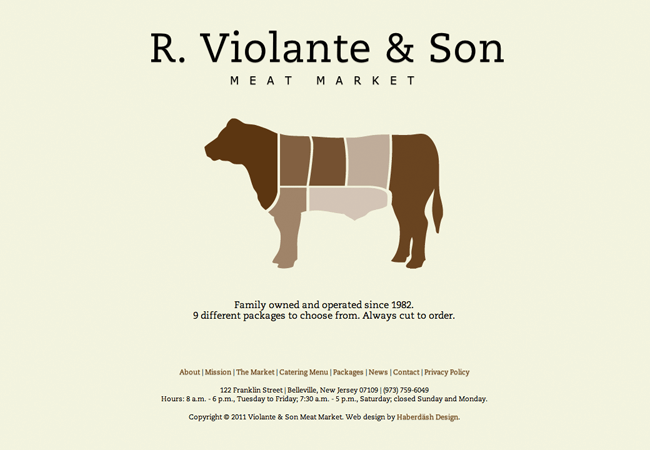 During circa 1955, in beautiful Campania , Italy , a grandfather taught his fourteen-year-old grandson Vincenzo, the true secret of how to create delicious, authentic Italian cuisine. Today, fifty years later, Vincenzo Loreti is the head chef at Nanina's In The Park. 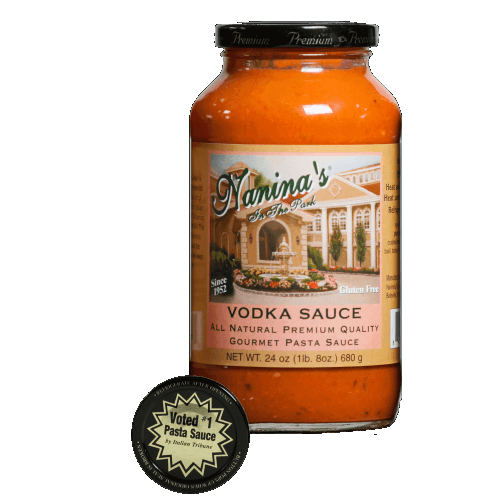 The unique variety of Nanina's homemade sauces has captured the essence of quality and flavor that keeps our customers coming back for another taste of Italy.